Link updated..The error is regretted..
Only the Alapana part of “Vatapi Ganapatim” has been uploaded , kindly upload the keerthana and kalpana swara part also. One more request , If you have got “Sree Ganeshathparam” by Dr. K.J.Yesudas. Ragam – Veenavadini, I request you to please send it to my email id. 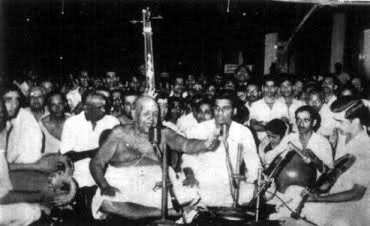 The original ragam in which Muthuswami created this Keerthana was Ardra Desi. Thi is best site for music lovers. Getting a message like Account Suspended. What does it mean?